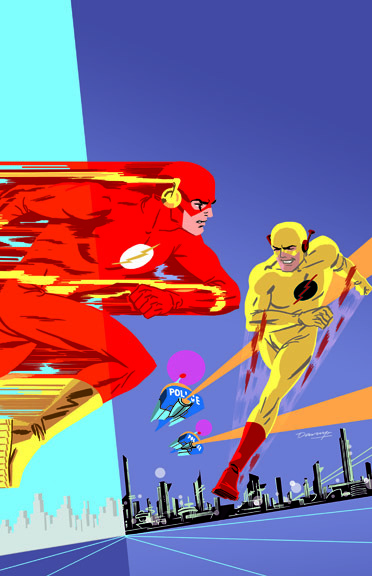 Every comic fan loves Darwyn Cooke's beautiful and creative comic art. His variant cover to The Flash #7 is no exception. DC's The Source Blog just posted this image. Enjoy! great visuals or video clips to give your posts more, "pop"!